Hope is the light that guides the way when all around seems dark. May the open heart remind you to save space within yourself for hope. 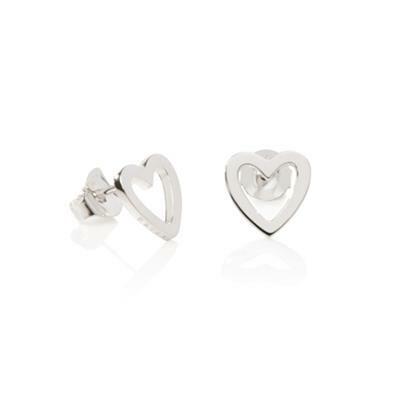 These delicate Daisy stud earrings from the popular Good Karma collection are beautifully crafted in 925 Sterling Silver with a simple open heart charm. Offering the perfect gift and acting as a hopeful reminder for the wearer.